ATC BROKERS LTD. is a premier brokerage firm providing online forex trading solutions within the forex industry to clients ranging from retail to institutional traders. Since inception, ATC Brokers have been committed to offering a transparent trading environment combined with development of advance technologies to enhance trading experience for retail forex traders. Their vision diverted them from the main stream retail forex broker practices that have been found (in some cases) by regulators to treating traders unfairly and not having the traders best interest at hand. ATC Brokers believe that the forex market should be transparent and unbiased for all market participants and with that vision, they have established a pure agency model to provide traders with services that are free of manipulation. 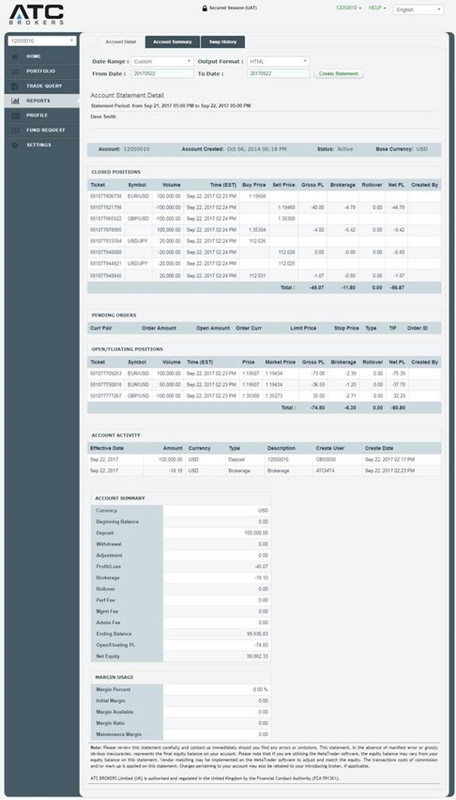 ATC Brokers offerings eliminates conflict of interest to traders and provides for a neutral trading environment. They are authorized and regulated by the Cayman Islands Monetary Authority (1448274). The CIMA registration license provides traders with a peace of mind that they have selected a forex broker that adheres to strict regulatory guidelines set by one of the leading regulatory bodies. 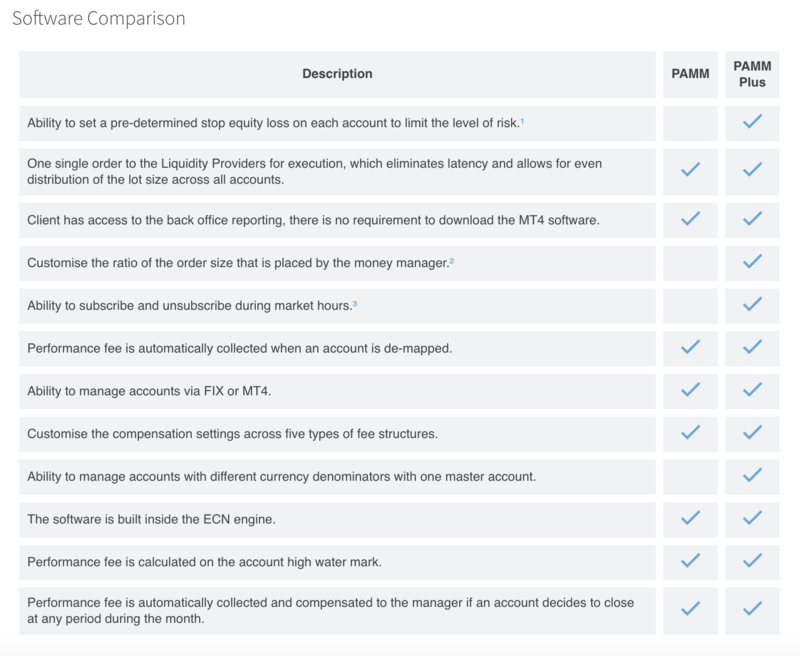 As every trader has their own risk tolerance, the PAMM Plus software provides investors the ability to have an equity stop loss level in place. 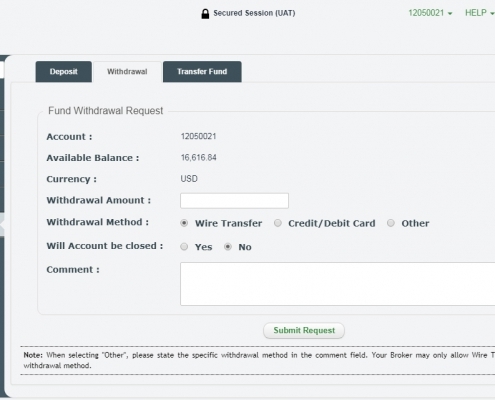 You can utilize this feature to protect your trading account during normal market conditions from losing excess amounts of capital than is anticipated by the investor. The stop equity level can be activated from ATC Broker’s back office and you can modified the value as you desire. 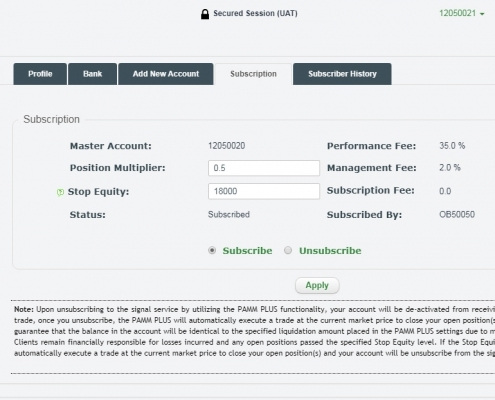 The PAMM Plus software allows you to subscribe or unsubscribe to a managed account in real time. 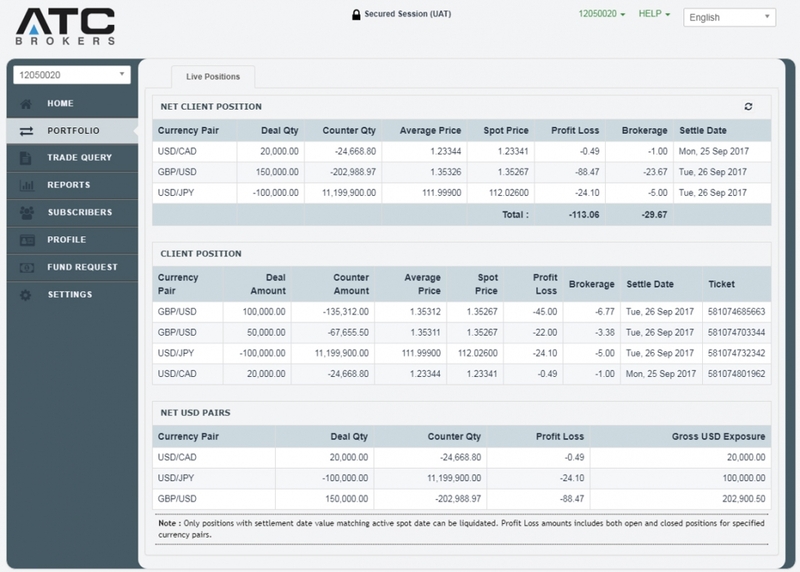 You can access ATC Broker’s back office to monitor the trading activity, pull performance reports, request to deposit or withdraw funds, submit a ticket inquiry and much more.